Established auto service business with over 30 years of serving customers. 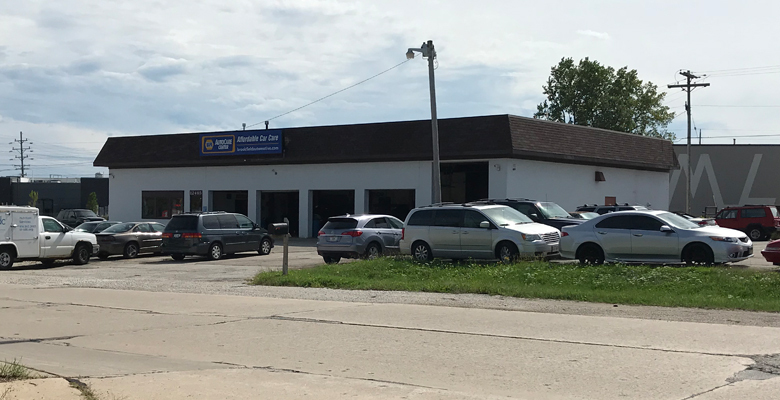 Excellent location at the intersection of Lisbon/124th Street/Capitol Drive. 2 private offices and lunch room. Owner is retiring -- personal property, tools and equipment negotiable!